[Quality creates the future." is a popular maxim in Unique Titanium. Quality is the emphasis since the very beginning of establishing company. Unique Titanium Industry treats quality as life from purchasing of materials to the finished products out of factory. For quality guarantee and cost control, Howah Industry has introduced advanced producing and testing equipment successively from England, USA, Germany, Switzerland, Italy, Japan, etc. Advanced testing equipment has provided a reassuring guarantee for the testing of performance of products. Looking for ideal Competitive Price Titanium Hexagon Bar Manufacturer & supplier ? We have a wide selection at great prices to help you get creative. 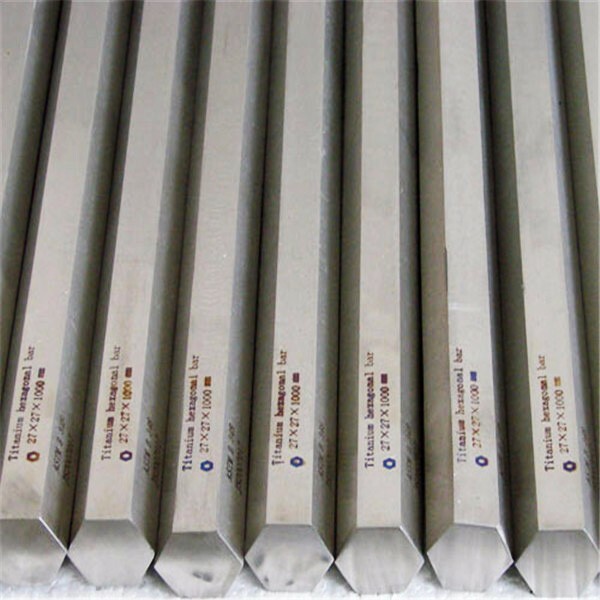 All the High Quality Titanium Hexagon Bar are quality guaranteed. 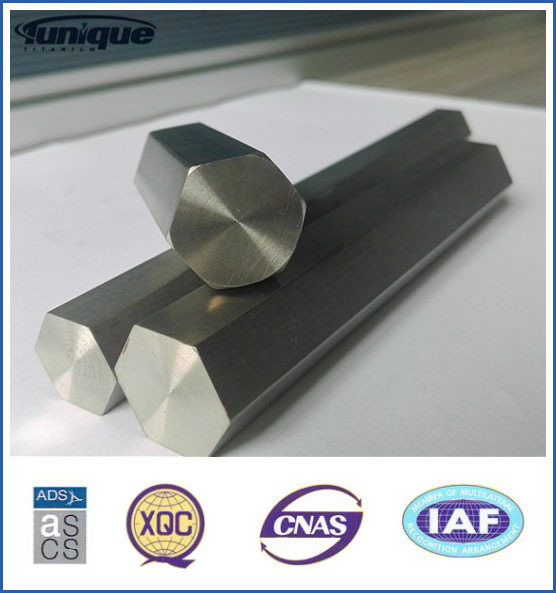 We are China Origin Factory of Gr2 Titanium Hexagon Bar for Sale. If you have any question, please feel free to contact us.